How To Buy A Papaya For Your Baby? 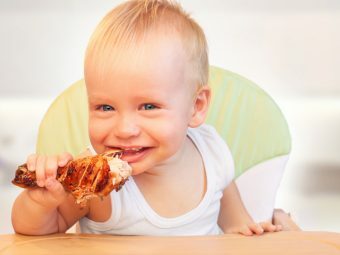 Has your baby started consuming solid foods? Are you planning to introduce vegetables and fruits in his diet soon? 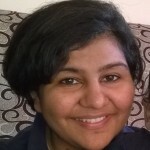 Well, if you can relate to the above situations reading this post is a must! 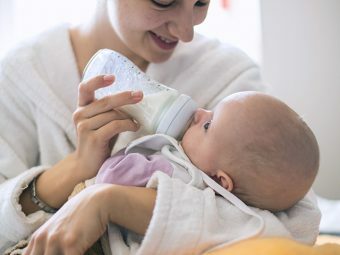 If you are determined to give your precious baby a nutritious diet, you may also be wondering what all is good for him. Are you anxious to know whether your favorite fruit papaya is safe for your baby or not? Worry not! The article will tell you all about the goodness of papaya for babies and why it is a must-have! Papaya contains papain, an enzyme that effectively breaks down complex food structures. That’s one of the reasons why many chefs use papaya to soften the meat. 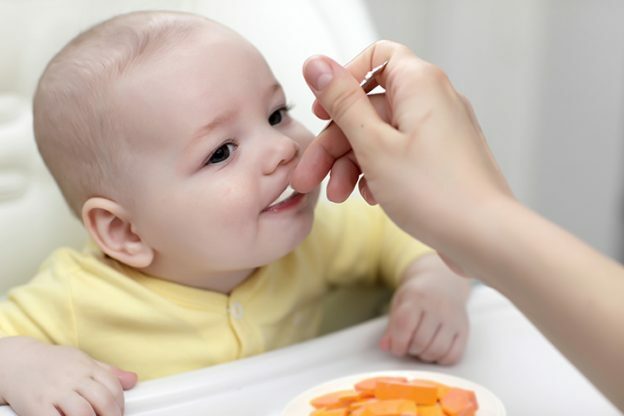 Regularly feeding your baby 2-3 ounce of papaya can improve his digestion. A baby’s immune system is still developing and is not as strong as that of adults. Babies are prone to contracting infections and illnesses. Papaya is a rich source of Vitamin C. The essential nutrient helps strengthen the infant’s immune system and keep diseases at bay. Papaya is a storehouse of Vitamin A, which helps protect skin from burns, ulcers, and sores. If your baby has a minor burn or a mild rash, you can topically apply papaya skin or pulp to reduce the burning sensation. If your infant is suffering from constipation, try feeding him 2-3 ounce of mashed papaya twice a day. Papaya is rich in fiber and a natural laxative that can help regulate your baby’s bowel movement. It is an age-old home remedy for constipation. Consuming just two spoons of papaya seed powder with honey daily can help your baby get rid of intestinal worms. Do not try this home remedy for babies who are less than a year old. Check The Ripeness Of The Fruit: Well, there is no measuring device to ascertain it. But feel, touch and taste the fruit before you pick one for your baby. Never feed your baby an unripe papaya as it could lead to aches and cramps in the stomach. 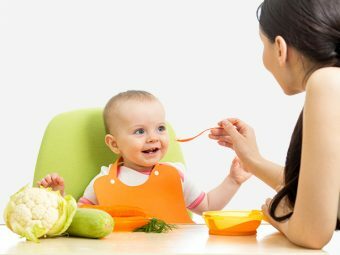 Take It Slow: Feed your baby only a couple of spoons of mashed papaya every day for four days and watch out for any allergic reactions. If your baby shows any sign of discomfort, stop feeding him papaya right away. If he is fine, let him enjoy eating the delicious fruit. Limit The Quantity: Moderation is the key to a healthy diet. An overdose of papaya can make your baby suffer from stomach aches. Buying papaya for your baby is pretty easy. If you want to feed him on the same day, take a yellow one. But if you have some other fruits lying in your refrigerator pick one with a slight green tint. Usually, papayas fully ripen within a few days. Peel and deseed the papaya. 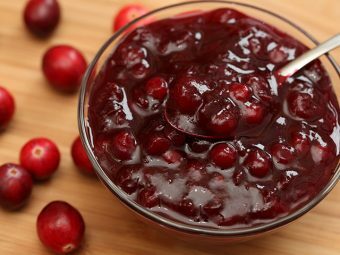 Toss the fruit into the grinder and churn to make a smooth puree. 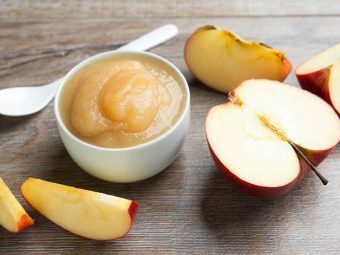 Serve this fresh papaya puree for baby and your little one would love it. Now, add the fruit, boiled rice, and a little water into a grinder. Churn until it forms a smooth paste. Now you know how to give papaya to babies and the wonders they offer for your dear baby’s health. Go ahead and enlighten other moms! Did you feed papaya to your baby? Tell us how it benefitted your infant. Please share your experience with us.